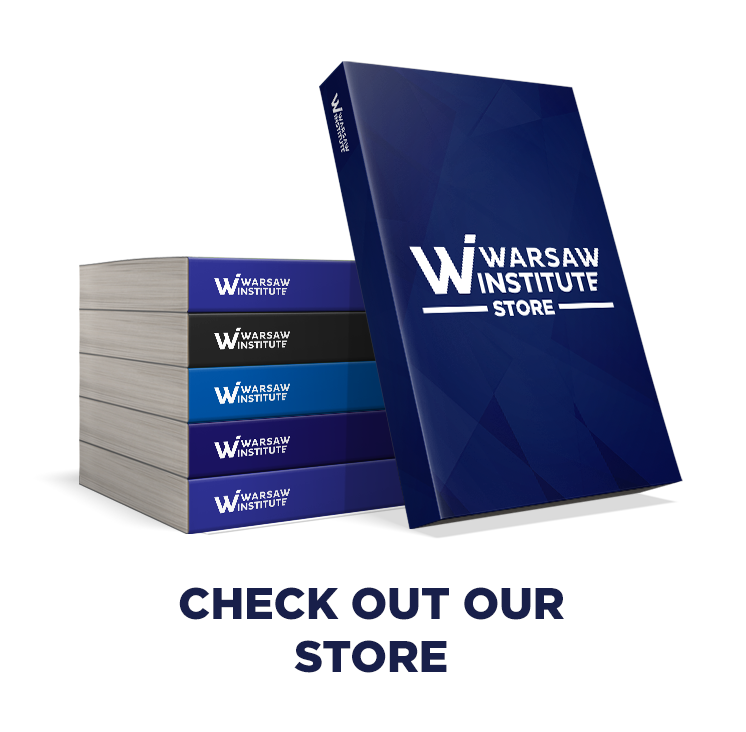 Warsaw Institute is a conservative geopolitical think tank in Poland. 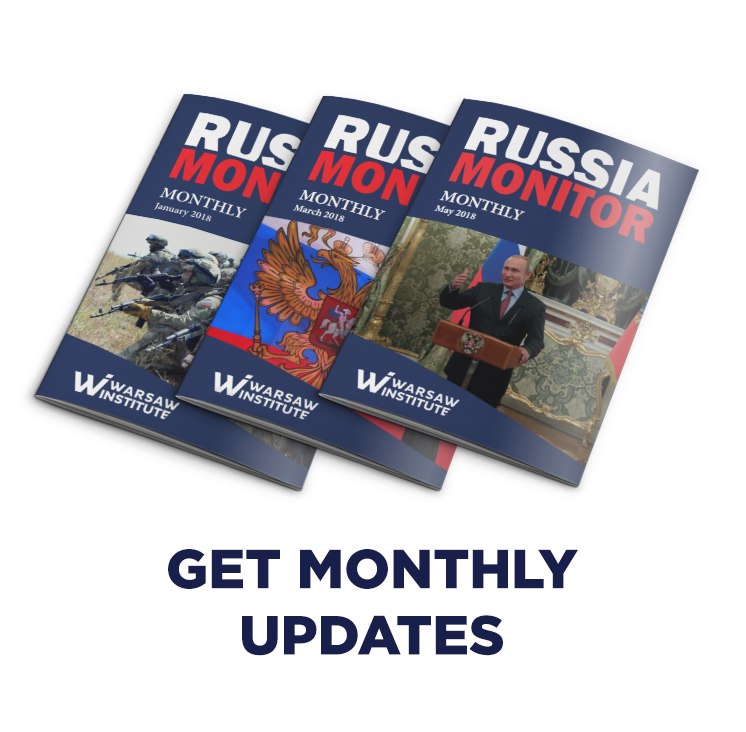 The main areas of our interest are: international relations, energy security, defence, history, culture and any other issues crucial for Poland and East-Central Europe. 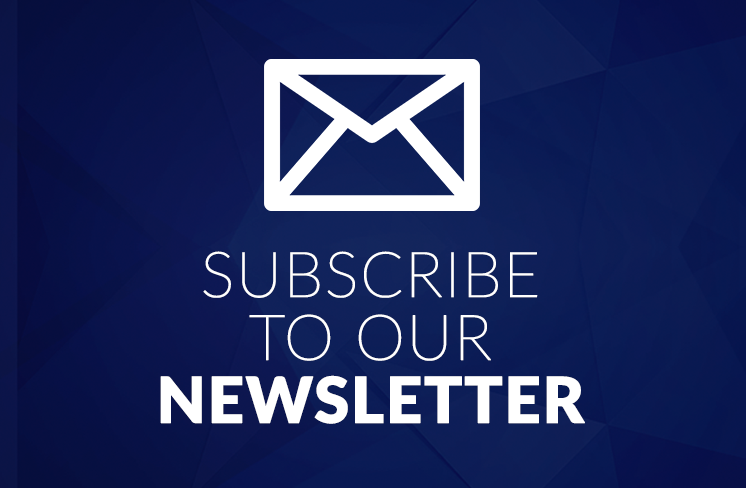 We are proudly supporting the 3 Seas Initiative and transatlantic relations. 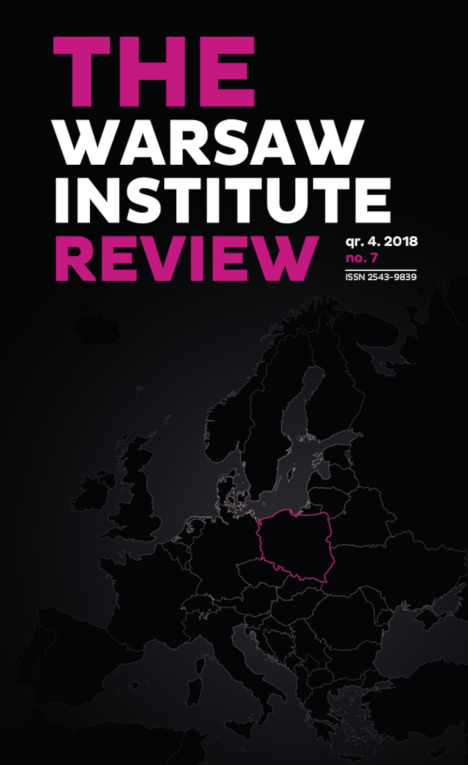 Warsaw Institute develops and provides innovative and practical recommendations based on the wide experience of its experts (over 40 cooperating experts). 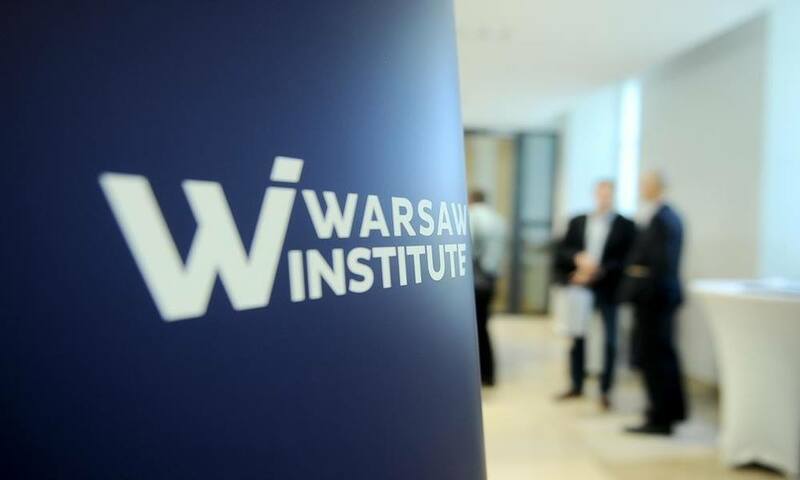 Warsaw Institute helps to improve public policy and decision-making through research and analysis. 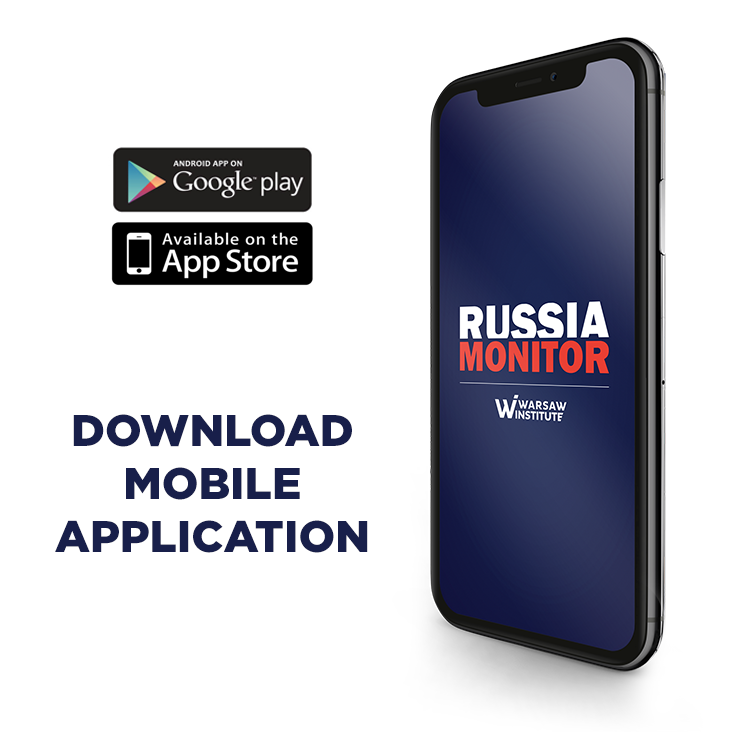 Our activities are dedicated to government organizations and agencies as well as non-governmental organizations, think tanks, research institutes, academic communities, opinion-forming media and experts. 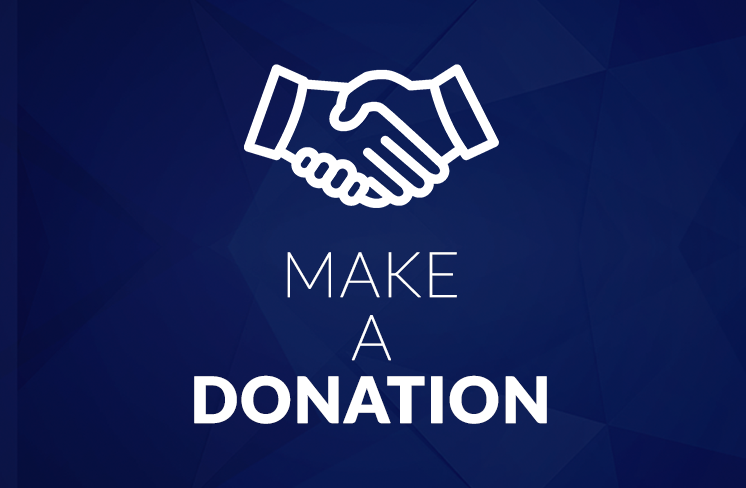 Warsaw Institute is an independent, non-profit, nonpartisan organization supported by contributions from individuals. cultivating and promoting Poland’s national and state traditions and developing national, civic and cultural awareness.